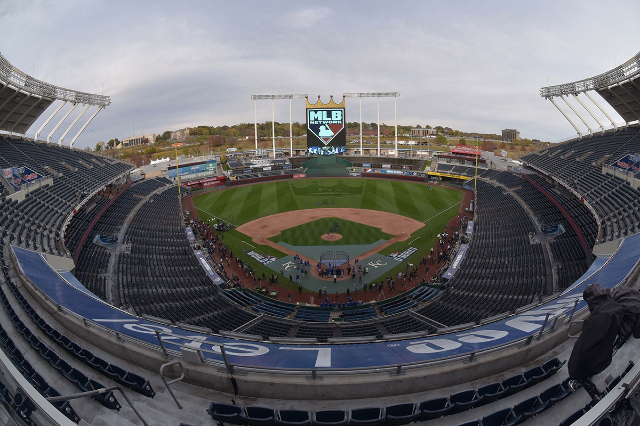 The Kansas City Royals host the New York Mets in Game 1 of the World Series tonight at Kauffman Stadium in Kansas City, Missouri. Here’s what you need to know to catch the game. If you can’t catch it at home on TV or online, there are plenty of game night hangouts round the valley you could hit up.